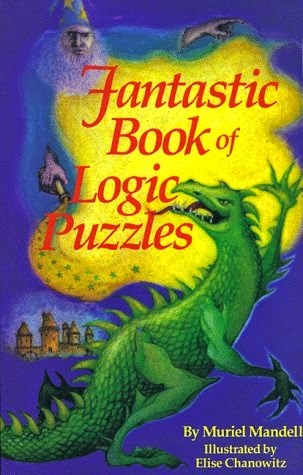 Magicians, ogres, dragons, genies and wizards show how to do the most popular logic puzzle types: elimination, crossing the river, measurement, probability, more. 128 pages, b/w illus. throughout, 5 3/8 x 8 1/4.